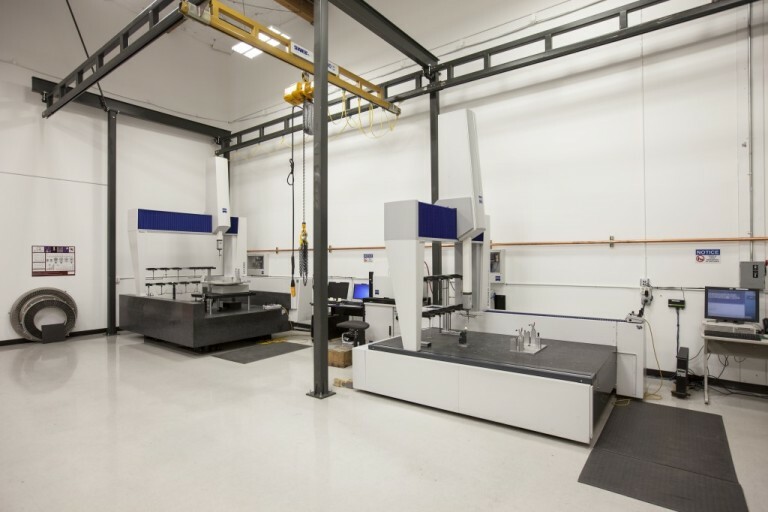 Metrology | Integrated Inspection Systems, Inc.
We operate nine Coordinate Measuring Machines for contact inspection and a Micro-Vu for non-contact inspection. Our Senior Metrologists are GDT certified level III and all have had training in basic statistics needed for process evaluation. 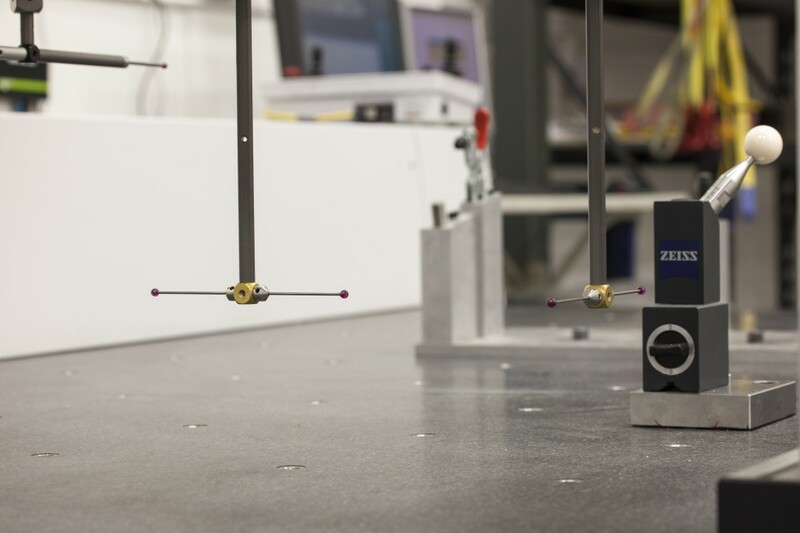 We maintain full calibration on all of our inspection equipment. 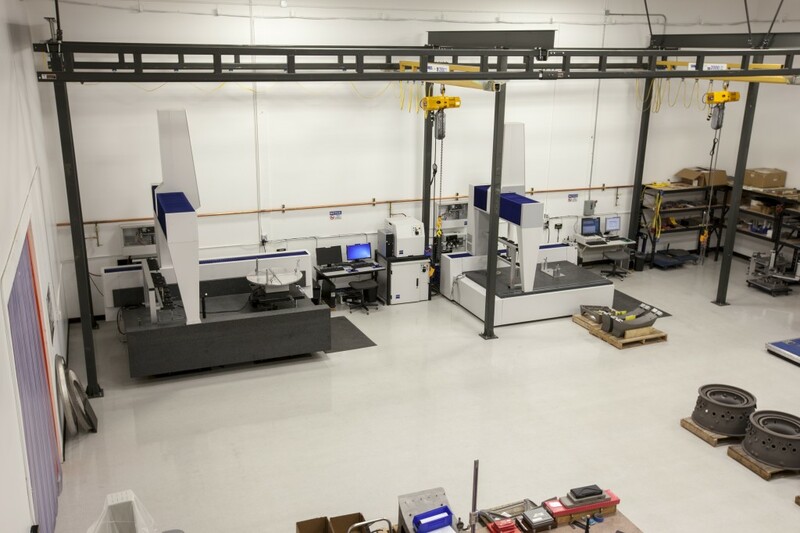 Our Coordinate Measuring Machines are networked with our proprietary MetBase® data collection system. 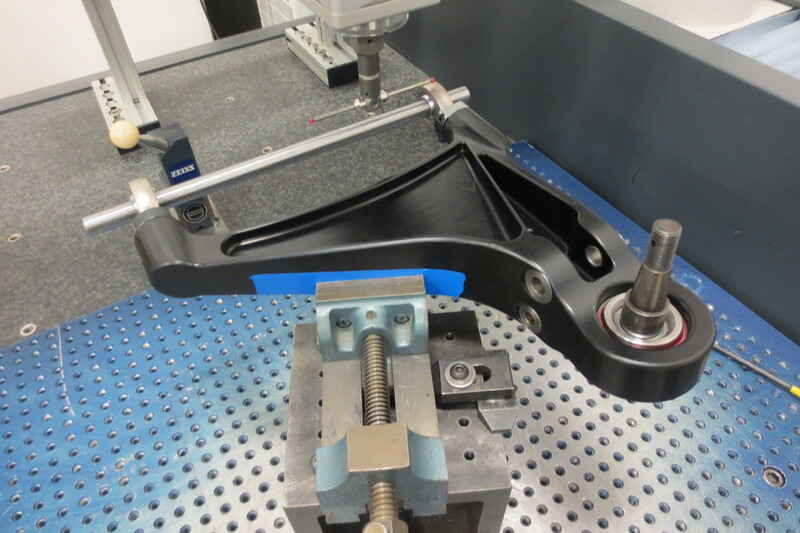 MetBase® provides ISO 9001 compliancy for traceability and retrievability of inspection data and all robotic programming. 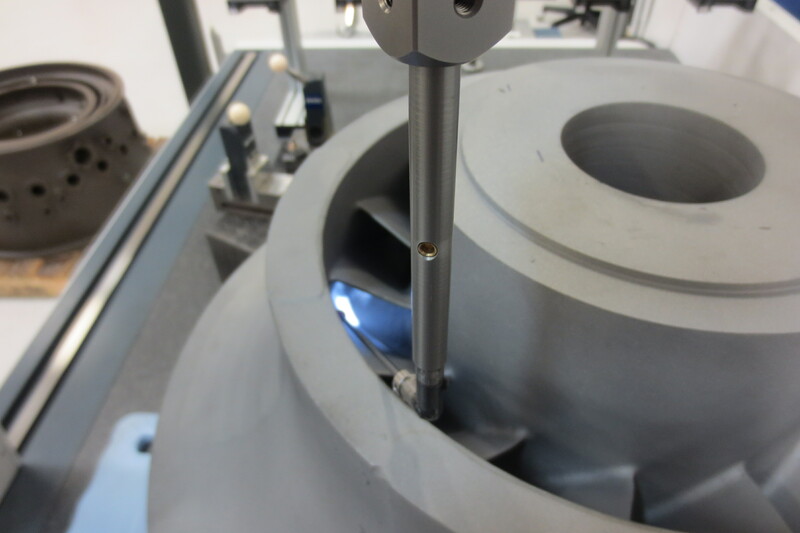 It is the heart of our engineering capabilities with data mining being our primary tool.